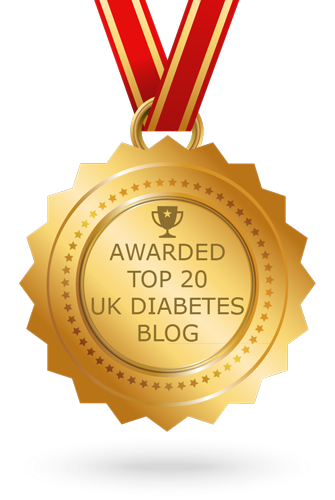 This is a guest post by Robert S who dropped me a line via FaceTwit as he had been writing down his 'diabetes story' but didn't have a blog to share it on. Apparently he has been good enough (or mad enough?) to read my ramblings in the past and offered it as a guest post for sharing here. His story echoes much of my own, and I am very interested to read that he has chosen the Tandem T:slim X2 insulin pump out of the current offerings, as that is one I have quietly got my eye on too. Here is Robert's story. Enjoy! I was diagnosed in 1994 at the age of 38, about 10 years after my older sister who had (eventually) been diagnosed at a similar age. I was given a number of very vague, unhelpful leaflets & sent on my way. I spent the next few years religiously taking insulin as instructed but with pretty poor results. Diabetes clinics were a trial for me, with many 'must do betters' but precious little advice on how to achieve this. 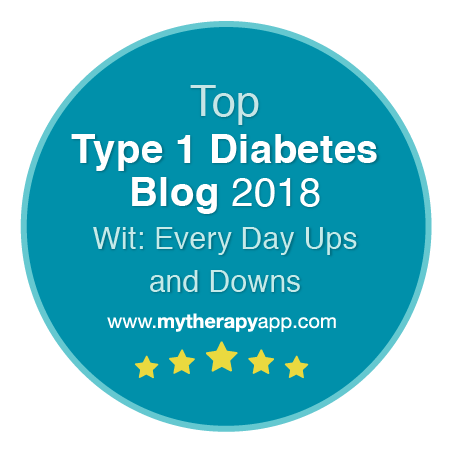 Several times I was mistaken for type 2 & had some very odd conversations. I probably presented as typical type 2, middle aged and overweight, and most people at the clinic were type 2. However they clearly hadn't read my notes which didn't inspire confidence. I was divorced during this period so I was very much dealing with it on my own. The internet arrived & eventually I discovered diabetes forums. Wow, what a revelation! There were other people having the same problems as me. A LOT of people! Bad news for them but a great relief that it wasn't just me. Importantly some of these people were working to improve their diabetes & describing how. At the time of my diagnosis carbohydrate 'exchanges' seemed to be going out of favour but for me, at least, carb counting was a very vague concept. 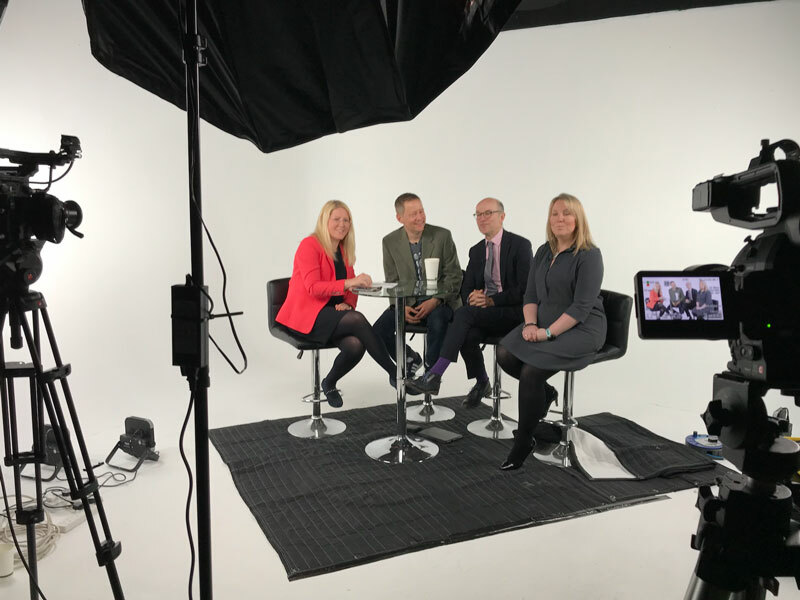 The forums prompted me to do the online carb counting course set up by Bournemouth Diabetes & Endocrinology Centre (BDEC). It didn't solve all my problems but for the first time I felt I had a method for moving forward. By this time I had moved from 'Humulin I' & 'Humulin S' to a basal/bolus regime, which also helped. My GP surgery contacted me suggesting that they monitor my diabetes now they had a Diabetes Nurse. Being rather disillusioned by my experiences in the clinic system I accepted. I enjoy programming & wrote software for my phone to record everything & do some basic dosage computations. My HbA1c had never been really terrible, usually in the low 8s (8% or 64mmol/mol, Ed), but I honestly don't know how. Some hard work got it down to the mid 7s (7.5% or 59mmol/mol, Ed). So the situation had improved somewhat & I felt more in control. Sadly, another event encouraged my efforts, as my sister died from diabetic complications at the age of 64. From the beginning hypos were an almost daily event. The worst being overnight. I've always had good hypo warnings, but at night hypos tend to progress further & I would wake up soaked in sweat. By 2013 though, the overnight hypos seemed to be worse. I discussed it with the diabetes nurse at my GP practice but the best advice was always eat some supper & don't go to bed below 8mmol/L. I was already doing this. 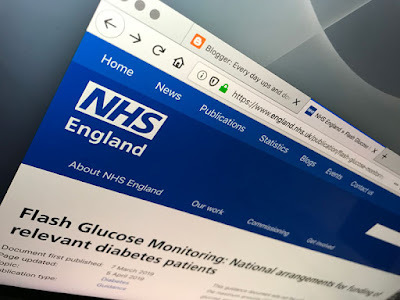 I'd read about Continuous Glucose Monitors (CGMs) which looked very interesting, but were way too expensive for me and, I noted, you still needed to do finger sticks. Things came to a head on Boxing Day night 2013. I was away staying (alone) in a hotel & I woke up with a hypo around 1:30. Dragged myself out of bed managed to force a some glucose tablets & a biscuit down me & fell asleep. The next thing I knew I was waking curled up in a ball under the duvet, sweating yet shivering to the point where my teeth were chattering continuously. The worst thing was that I couldn't move to do anything about it. Eventually I fell asleep wondering if I'd wake up. I decided to self fund a Dexcom G4, at least for a while. By the end of January 2014 I was wearing my first CGM. I watched it obsessively. On the second day I attended a graduation ceremony and was offered a glass of Bucks Fizz & a blueberry muffin. I thought I was being sensible & only ate about a third of the muffin & bolused for it. The effect on my blood sugars was fascinating. I watched as the graph went up, & up & up. I don't remember how high but it was an eye opener. Initially it was more about the alarms which warned me in time to stop low blood sugars. Still annoying at night but I no longer woke up sweating. I began to learn from the readings. The first big thing I noticed was a fairly consistent dip in my blood sugars around 1:30 to 2:30 in the morning. This made it difficult get my overnight average to a sensible level & went some way to explaining the nocturnal hypos. I tried varying the time that I was injecting my basal (Lantus) moving it from evening to morning, or splitting the dose. Nothing was really satisfactory. Someone in the DOC (Diabetes Online Community) suggested changing my basal insulin. After chatting to my GP I moved to Levemir. I had a lot of trouble sorting out the dose, being quite worried that I had to take so much more than I had of Lantus. It was a split dosage & gradual adjustments left morning/evening doses very different, but, it was working. I saw some fairly horizontal overnight graphs, something I'd never ever seen before. This encouraged me & I also made other adjustments; splitting boluses for some meals, not being afraid to do corrections between meals & so on. Nothing was perfect but I did feel more 'in control'. Things still went wrong but when they did I was confident I could put it right. My HbA1c went below 7% (53mmol/mol) for the first time. Using online instructions I built a box of electronics which allowed my Dexcom sensor data to be transmitted to my mobile phone. Thanks to #WeAreNotWaiting I set up a NightScout website to display my data. This was all great, but hard work. I was doing a lot of injections, up to 12 a day. Also absorption of my basal injections was rather erratic, sometimes as I would expect, sometimes not. The best location was my thigh, but despite rotating sites there were problems. By this time I'd been reading about hybrid closed loop (artificial pancreas) systems. First the DIY systems OpenAPS, Loop, and AndroidAPS, then the first commercial system the Medtronic 670G. This was exciting stuff but it was clear that first you needed to have an insulin pump. I had in fact been offered one about 15 years before but was then horrified at the thought of being permanently connected to the thing. I decided I would now like to try one. It was not something my GP surgery could sort out so I had to be referred back to the hospital. This proved to be a long process, several months. I still don't know why. Eventually it went through just before Christmas. By the time I met up with the DSN at the hospital a month or so later I had all but convinced myself I was wasting my time as control was simply too good? Sure enough the DSN was impressed with my readings but it didn't help my case. I pointed out that I was doing a lot of injections each day. Not relevant. "How many hypos do you have?" "Yes, but that's with the Dexcom you are funding?" This wonderful lady was on my side & looking to find a way. "Lots, nasty ones, that's why I bought it"
"That's it! Now let's have a look at the pumps you could have." What! Really! To be honest I would have accepted some dusty old pump from the back of a drawer.. But when I focused on what she was saying I could barely believe my ears. I'd done a lot of homework on pumps & she was mentioning the Medtronic MM640G & the most advanced, the 'Artificial Pancreas' MM670G. Then she added the Tandem T:slim X2 to the list. Again I'd read about it but thought it was only available in the USA. Positively it would soon be linked to the Dexcom G6 I was already using. I love my G6 & it seems to compare favourably with the Medtronic sensors. (Not that I had any personal experience of them). Uniquely the software (firmware) of the X2 can be updated & in the UK will soon include Basal-IQ, a system which automatically suspends insulin if it thinks you will go low. There is also the promise of a full hybrid closed loop option similar to the Medtronic 670G - again an over the internet update. I made my decision; the T:slim X2. By mid March after a couple of training sessions, I walked out of the hospital attached to my pump. Very exciting & not a little nerve racking! We had agreed a 30% reduction in the basal dosage compared to my Levemir. A profile was set up. During the evening it became clear to me that this was still too much & changed to an 80% temporary basal rate (TBR). My Dexcom woke me about 1:30. I dropped the temporary basal to 75% and had a small snack. Readings got 'stuck' in the low 4s & eventually I ate again and reduced to a 60% TBR. So not much sleep but at least I was closer to the required dosage. One thing that I kept thinking that night was "How does anyone do this without a CGM??" Presumably they start with a much more conservative dosage. I had worried about what to do with the pump at night, and it was a problem. Clipping it on my waistband sort of worked but it would slide along to an uncomfortable place or slip off completely. I now have a 'Spibelt' with a pocket for the pump which is much better. The pump itself is a very neat device. It is small & has a nice clear touch screen. If you are used to smartphones then it is easy to use. It seems well made, time will tell. I've had some practice with temporary basal rates as mentioned but I've also been playing with 'Extended Boluses' a new concept to me, promising, but I need to experiment. As with all pumps the big advantage is the same as the big disadvantage - namely that it is always connected to you. It's great that I don't have to remember my pens & I won't miss those injections - I stopped counting at about 50,000 several years ago. 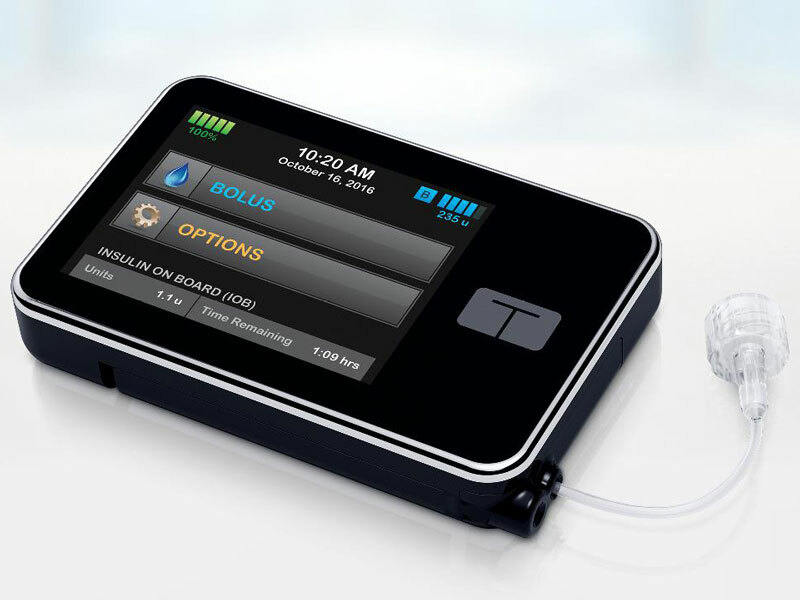 There's also the precision of boluses & the in built Bolus Wizard (Calculator). I am learning to trust the IOB (Insulin On Board) figure on the pump. Previously I had tended to intervene too soon when blood sugars rose quickly. I'm told that changing infusion sets on the X2 is slow, but it seems OK to me having never used anything else. I'm looking forward to improving my settings & the upgrades mentioned above. 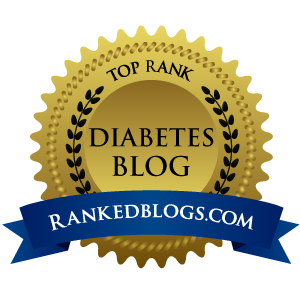 For the first time in my diabetic life I feel as though I am 'ahead of the game', and yes, I know I am lucky. 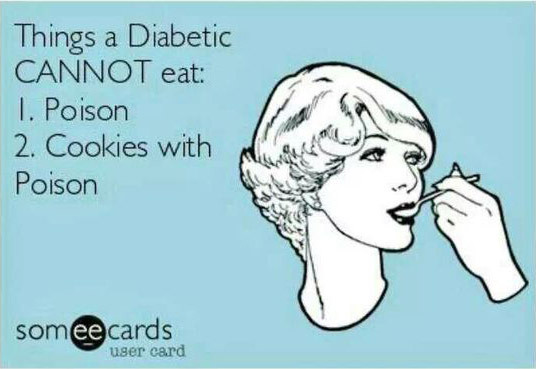 Diabetes has never been so interesting!